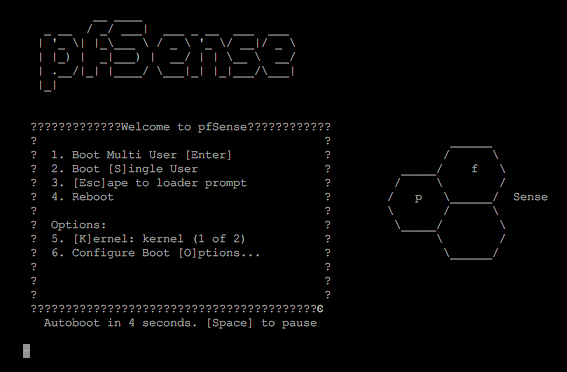 Fresh try shows that with 2GB of storage can accommodate 1 pfSense. 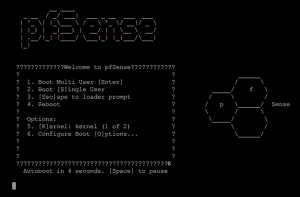 huhu pfSense inside Slackware. Awesome ! Next – to see new features inside.